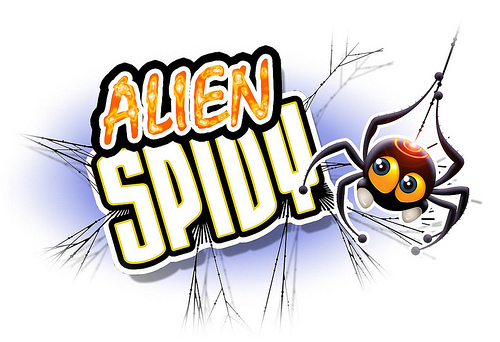 Alien Spidy released this past Wednesday on Xbox Live Arcade, and a launch trailer is here to give a glimpse of what you can expect from the title. 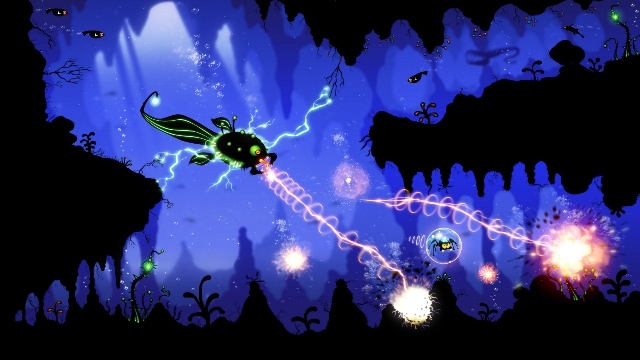 In this quirky platformer, you take on the role of a (you guessed it!) alien spider that is searching for his lost friend. You’ll web-sling and crawl your way through a variety of levels, while collecting pieces of your crashed ship along the way. You can give the demo a download and try it for yourself here.